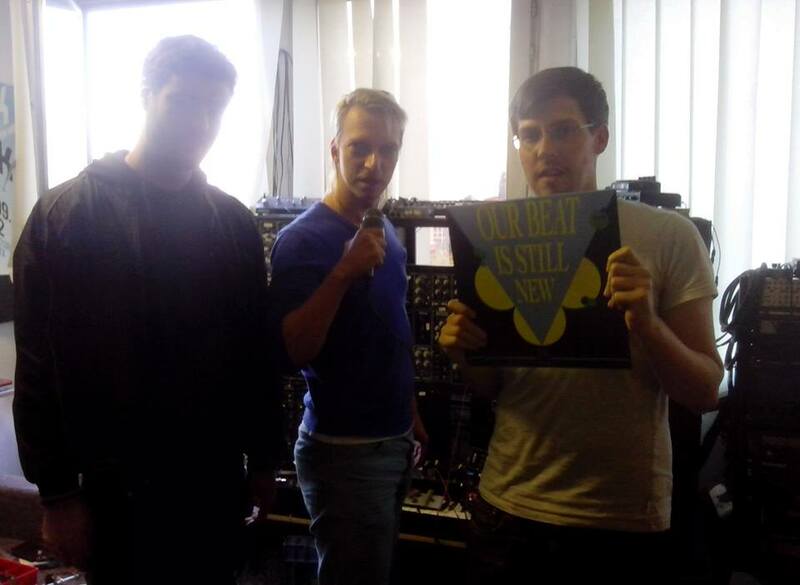 Belgian label We Play House will release a compilation called Our Beat Is Still New. Jacob Korn, Credit 00 and Sneaker is SERIAL ERROR!!! The artist list goes on with Juju & Jordash, Optimo’s JD Twitch, San Soda, Marc Verbos etc..